NEW ORLEANS — A St. John the Baptist Parish woman is suing local government entities, alleging racial discrimination. Susan Dillard McKey, a white woman, filed a lawsuit Aug. 5 in U.S. District Court for the Eastern District of Louisiana against Roberta Zeno August, the St. John the Baptist Parish Library Board and the St. John the Baptist Parish Sheriff's Office, alleging denial of due process. According to the complaint, McKey, who began working for the St, John the Baptist Parish Library in 1986, started being subjected to hostility and harassment by other employees in 2013. The suit says she began experiencing stress and anxiety which aggravated health issues, including high blood pressure, depression and sleep apnea. On April 29, 2015, the lawsuit states, she was demoted from her position of 28 years with a decreased salary and ultimately terminated May 27, 2015. On Aug. 5, 2015, the suit says, McKey was falsely arrested on a charge of taking documents. 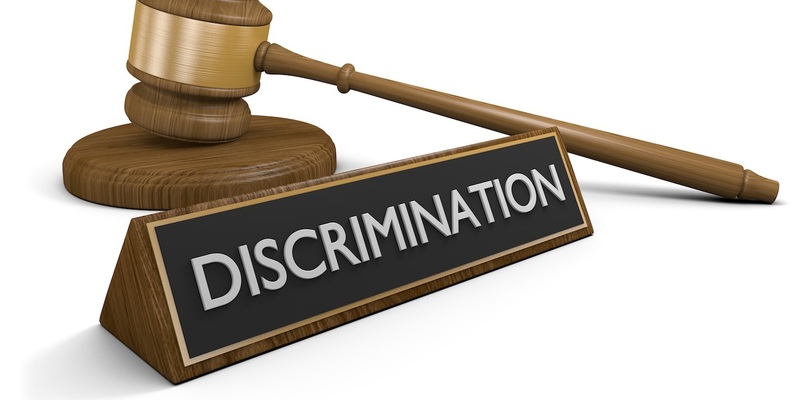 The plaintiff alleges the defendants, many whom were black, subjected her to a hostile work environment, discrimination, intimidation, ridicule and insult, and falsely accused her of taking documents. McKey seeks a trial by jury, judgment for sums as are reasonable on the premises, attorney fees and expenses, all legal costs, and legal interest. She is represented by attorneys J. Arthur Smith III and J. Murphy DeLaune of Smith Law Firm in Baton Rouge.